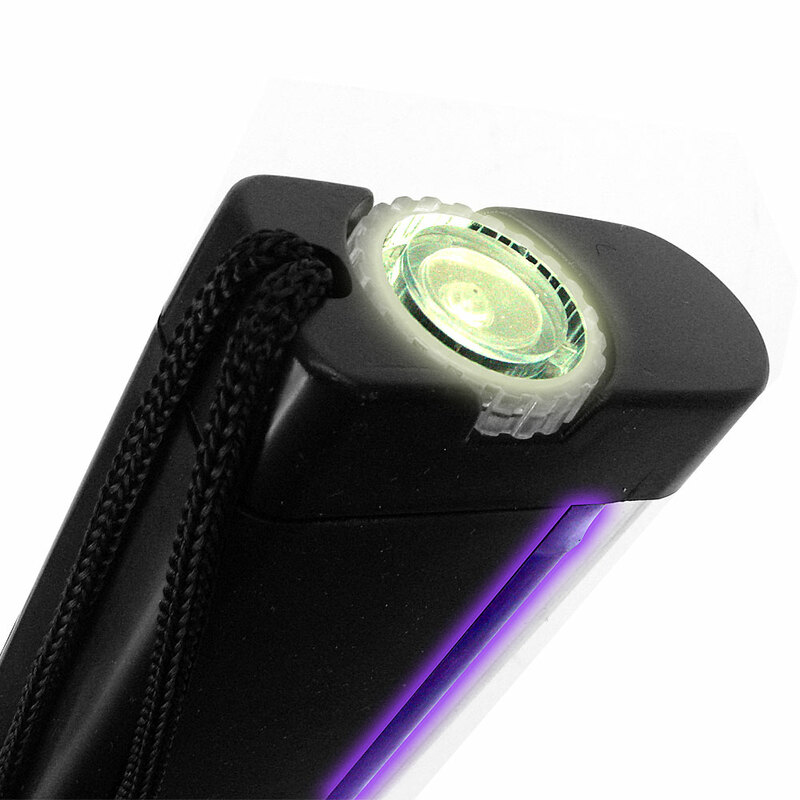 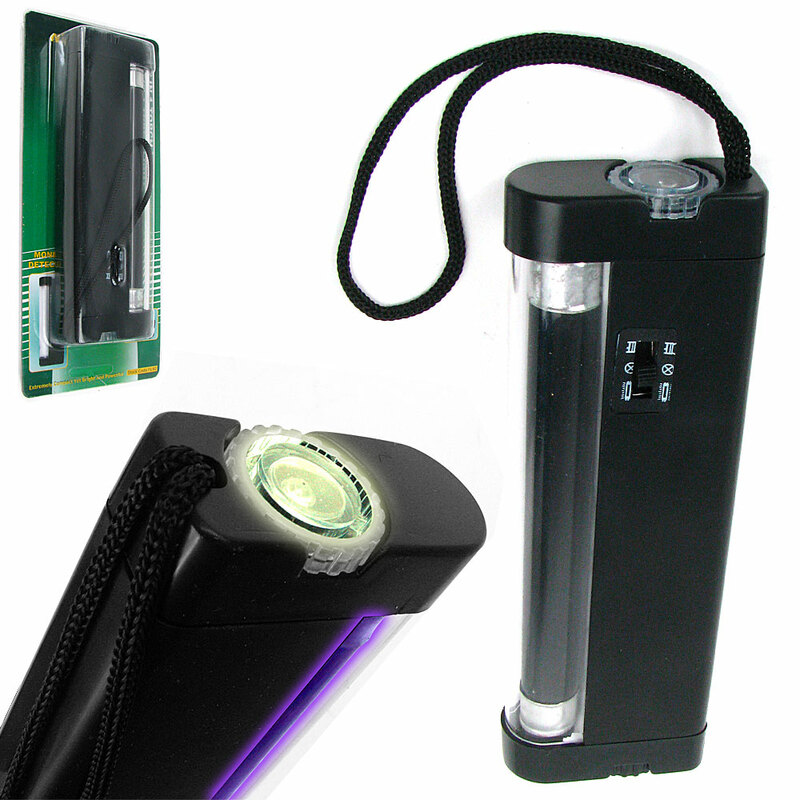 You can illuminate the darkness and shed light on counterfeiters with this one convenient light. This 2 in 1 torch light is compact, still provides a powerful light. 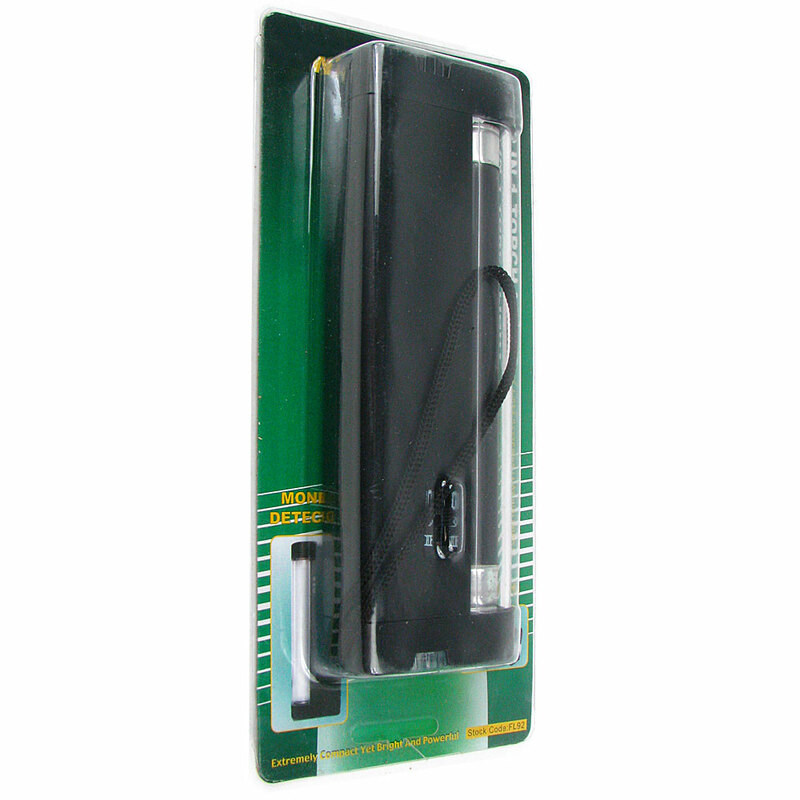 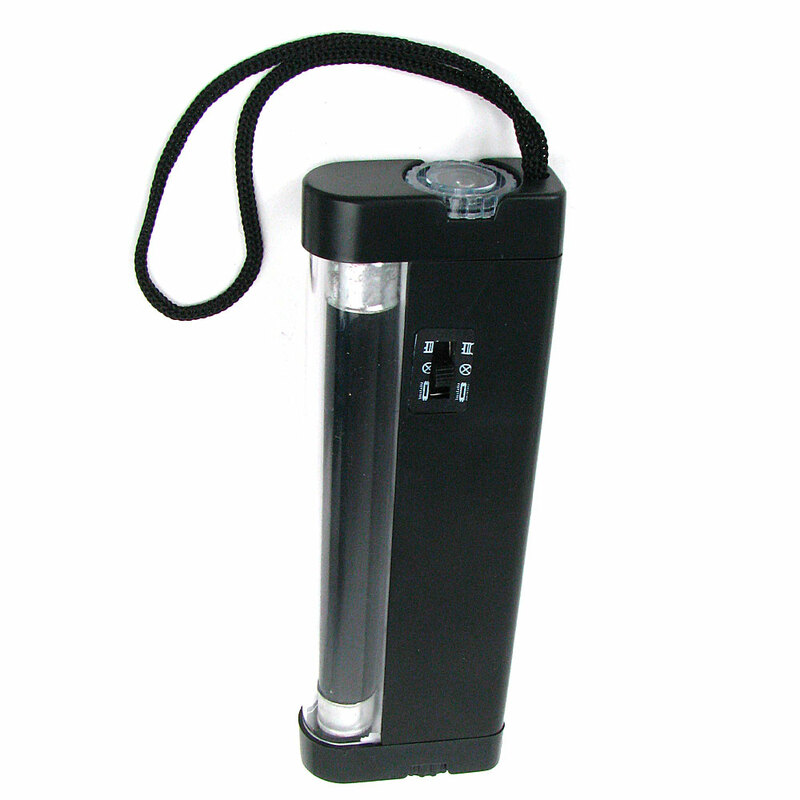 In addition it also contains a UV light which can be used to detect counterfeit money or verify real money.